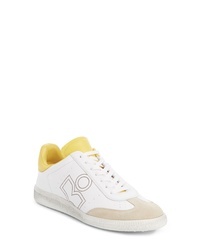 Isabel Marant Bryce Logo Sneaker $385 Free US shipping AND returns! 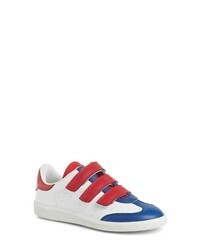 Isabel Marant Beth Low Top Sneaker $475 Free US shipping AND returns! 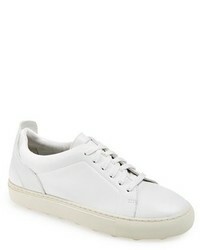 Isabel Marant Beth Sneaker $266 $445 Free US shipping AND returns! 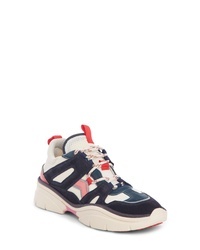 Isabel Marant Beth Logo Sneaker $272 $455 Free US shipping AND returns! 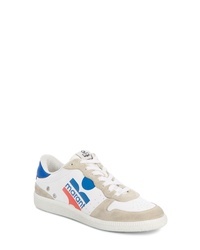 Isabel Marant Bryce Logo Sneaker $272 $455 Free US shipping AND returns! 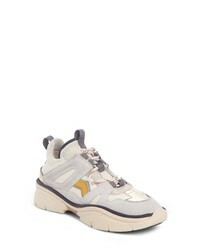 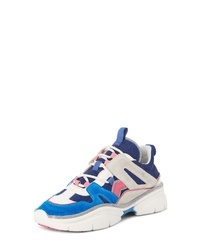 Isabel Marant Kindsay Sneaker $735 Free US shipping AND returns! 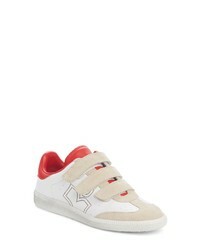 Isabel Marant Kindsay Lace Up Sneaker $705 Free US shipping AND returns! 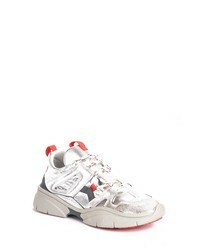 Isabel Marant Kindsay Sneaker $416 $695 Free US shipping AND returns!